The NPD Group has released its latest report detailing sales data for video games in the United States for November 2018. The report shows that spending across video game hardware, software, accessories, and game cards was the same as the same month last year. Year-to-date spending increased by 16%. Across all platforms, the most popular video game in November 2018 was Red Dead Redemption 2, making it the second best-selling video game of the year to date. 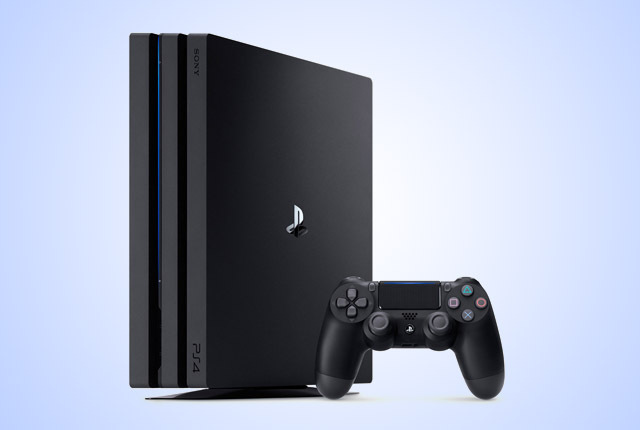 For the first time in history, three console platforms achieved more than one million units sold in a November month, as the Switch, PlayStation 4 and Xbox One each generated over 1.3 million units of sales. The best-selling video games for November 2018 across popular platforms are shown below.